Drive further engagement through add-on bot solutions likes jokes, quizzes, reminders etc. 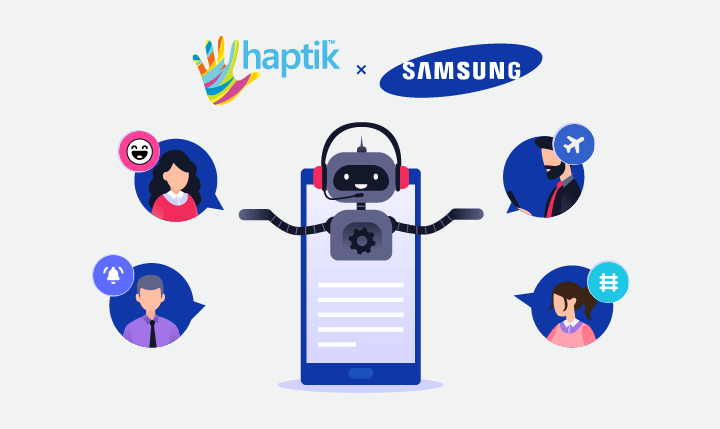 Haptik's AI-enabled Concierge service, which powers Samsung's MyGalaxy app, has crossed 3 million users. Learn more about the largest successful implementation of Haptik's chatbot platform. 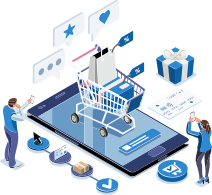 We've found that Haptik's chatbots are one of the strongest, most technologically advanced in the market. 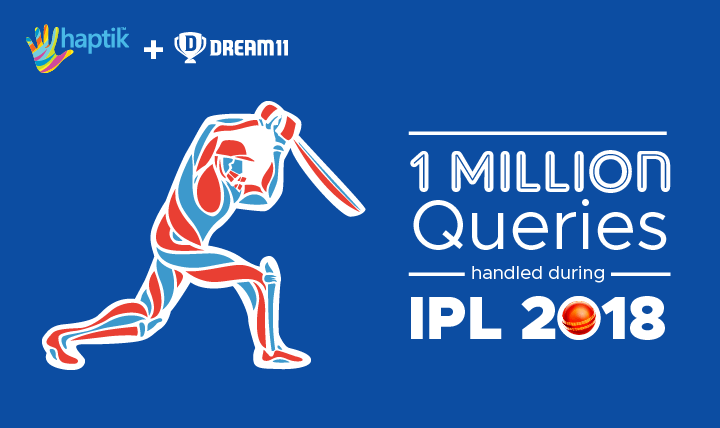 Our success this IPL season with over 40 million users would not have been possible without Haptik. Haptik deployed a Customer Service chatbot for Dream11 for the 2018 IPL season. 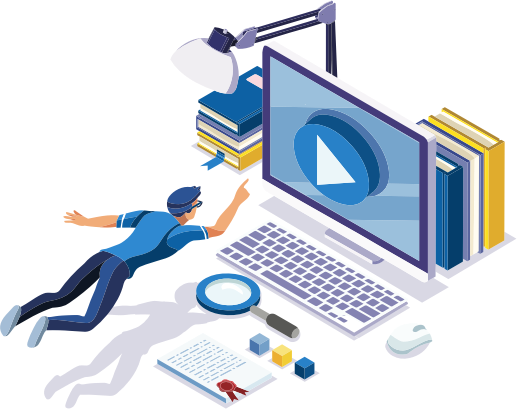 Learn how Haptik's bot effectively scaled up Dream11's customer support to handle a massive spike in queries during the games.